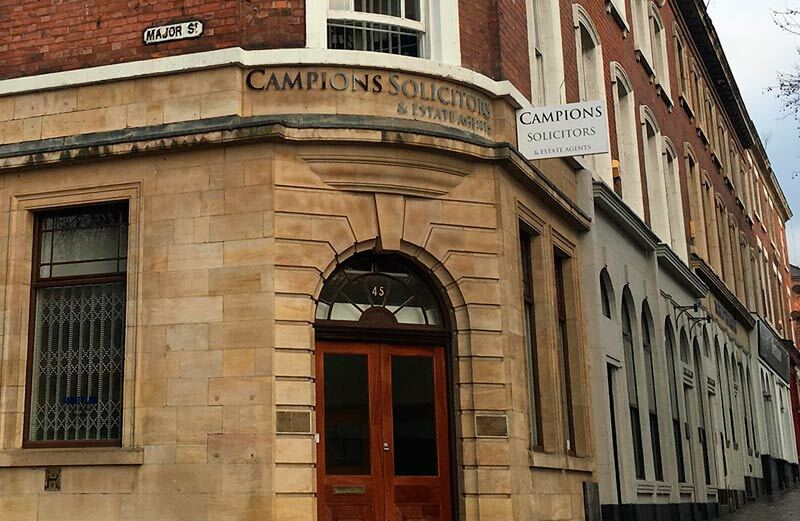 "Campions efficiency, speed & competitive rates mean that I would not ever consider another solicitor. I recommend them to all my friends and clients." Our Conveyancing Department are highly experienced in dealing with a range of transactions both in Nottingham, Derby and all over the country. Our Divorce and Family Department are highly experienced in dealing with matters in Nottingham and throughout the country. Find out how our Nottingham & Derby team of Solicitors can help. Our Nottingham City Centre offices have free car parking at the rear of the building and are near to Victoria Centre. Our Conveyancing Department are highly experienced in dealing with a range of transactions both in Nottingham and all over the country. We offer discounts for first time buyers, buy to let landlords, cash buyers and existing clients. 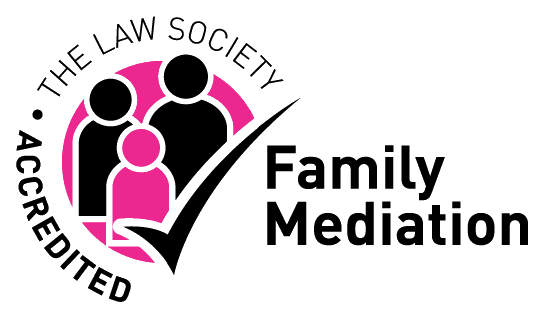 We are an established firm with a large specialist family law department. We offer a free half hour interview, telephone advice, fixed fees, low hourly rates and Legal Aid where available. We are able to deal with cases on a nationwide basis. Protect your family and ensure that your wishes are carried out upon your death. We can provide a friendly, professional Will drawing service. Client care is very important to us and we are proud that the majority of our work comes from existing clients returning to us or recommendations from satisfied clients. To see what our clients say about us, go to our client testimonials page. Our Nottingham City Centre offices have free car parking and are near to INTU Victoria Centre Nottingham. Our Derby offices have free parking and are located in Pride Park.